The term “spoiled” suggests multiple meanings in the realm of parenting. 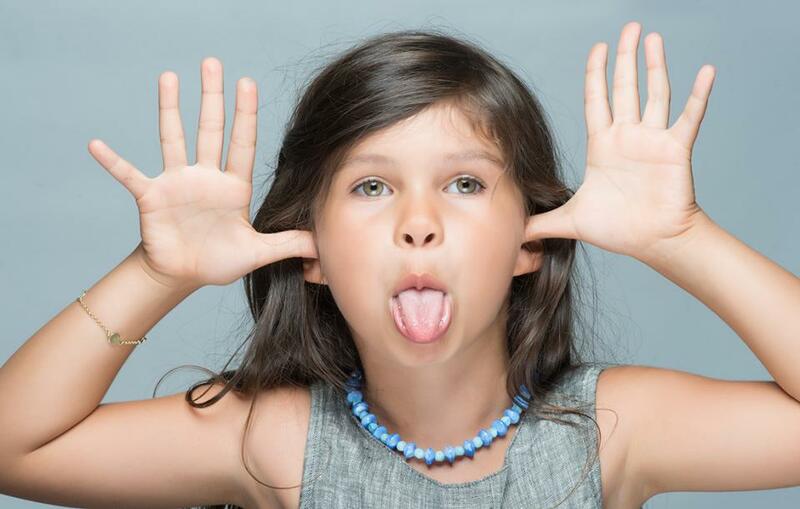 Many instances of a child’s behavior can exemplify as a result of being spoiled. For example, a child who is irrefutably stubborn can be called as “spoiled” as well as an abundantly pampered one. As a common perspective “spoiled” can refer to any instance where the child is in control instead of the parents. All parents tend to spoil their children at one point or another. Be it pacifying their tantrums or splurging them with goodies, parents essentially chose to tolerate little. As this grows into a daily habit, children gain more and more control. If you notice such a pattern then it is time you do something about it. This is a concept many are less aware of. Loving your child is the primary aspect of parenting but it is not to be confused with them being in a constant state of contentment. Smart parenting and loving involves knowing when to let your kids experience negative emotions or get their wish fulfilled. For instance, many parents won’t allow their child to go through consequences of their behavior. This is a bad idea. It is encouraged to let kids know the result of their actions. This does not mean you love them less. As a part of setting limits, you can explain to your child that this is what happens when you behave in a certain manner instead of feeling sorry for them and rewarding with goodies. Letting a child go through such ordeal is a painful mission. But it is better than to let the child grow with a sense of prerogative. Such children grow up to be resilient to the outside world and are known to have low levels of tolerance, and as a result lead a desolate life. Limit setting is one of the toughest jobs of a parent. No parents like to see their child miserable simply because of their strictness. A child will keep a checklist of the many ways they can manipulate you into listening to them. To be strict with rules will help them know what their limits are. And being lenient will only aid them have you in their control. Setting rules and limits helps your child build a sense of boundaries. This in fact makes them feel safe and lets them know how much you care for them. Therefore, limit setting should be seen as a positive enforcement. Traditionally, children didn’t grow up with as much abundance as we do today. The amount of entertainment, foodstuff and electronic devices children nowadays indulge in are more than enough for them. An effective method to treat unnecessary abundance is by setting timely allowances. This enables them to learn the value of money. Also, talking to them of less privileged children will shed a perspective of how much they are blessed with, hence helping them become grateful. Parents spoil their child thinking it won’t do much harm. They also compare with the way they were raised and consider it as a way of showing utmost love. Yet, the fact remains that spoiling without constraint will only entitle your child with difficult grown up years. Previous articleDoes My Infant Need More Breastmilk?